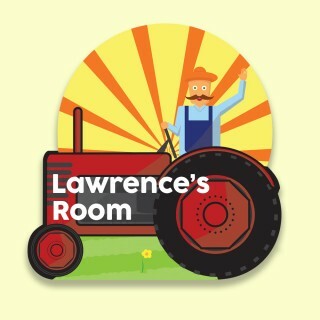 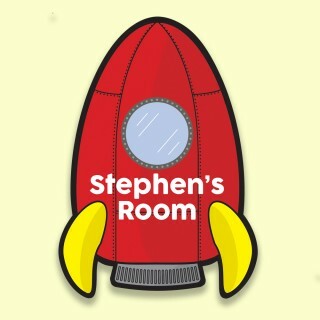 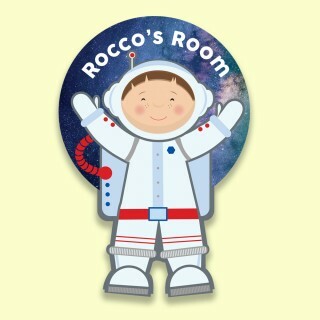 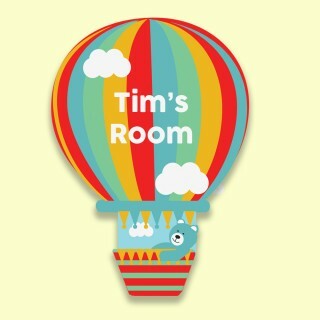 Every Child's bedroom or nursery could benefit with a touch of personalisation and the first place to start is the bedroom door. 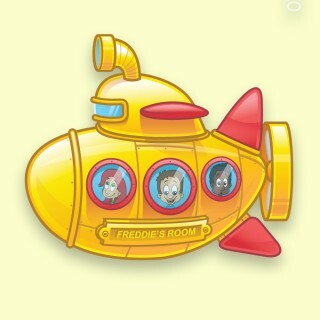 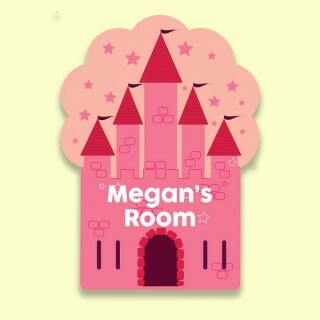 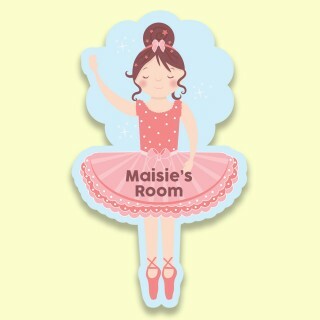 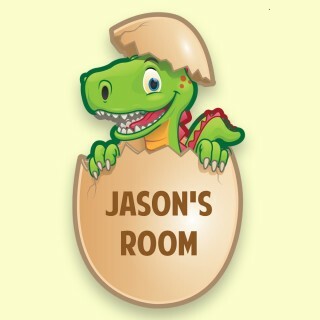 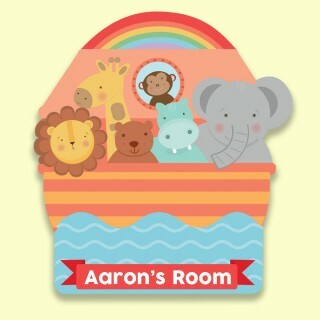 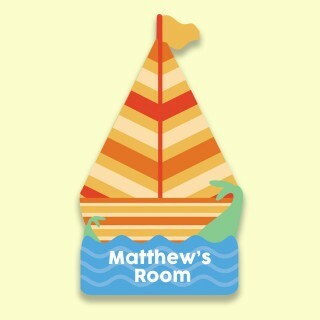 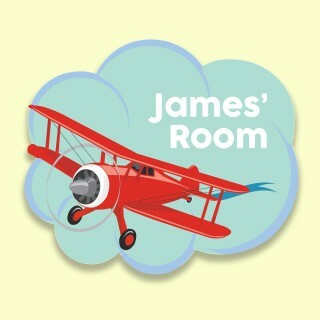 Our colourful and fun Children's Door Plaques are personalised with any 1st name and will look great on your little boy or girl's door. 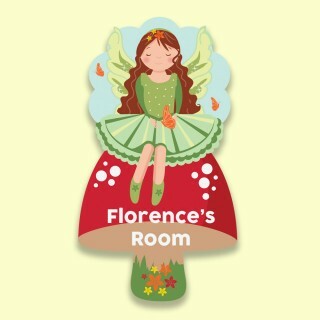 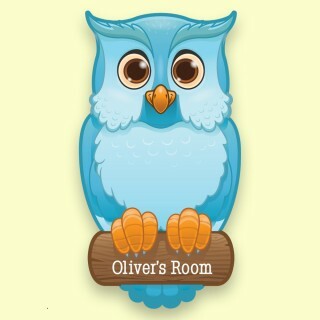 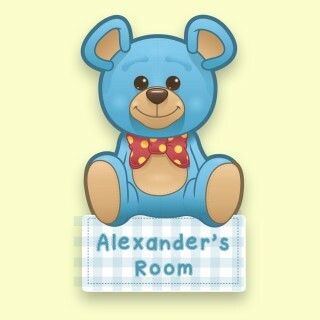 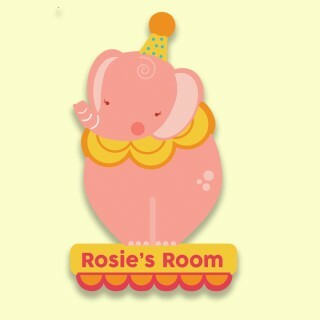 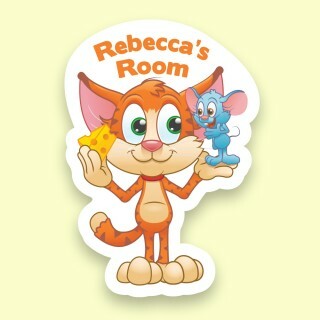 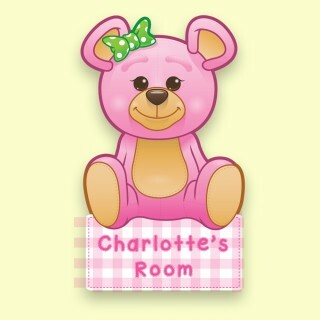 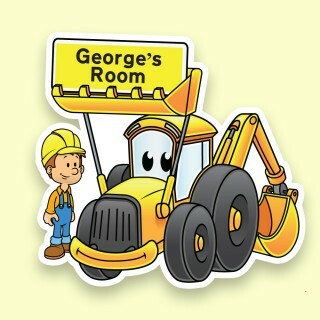 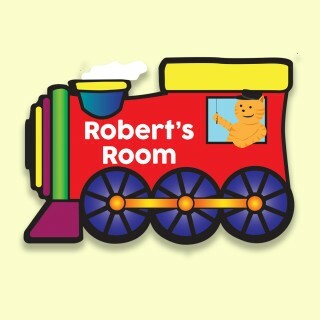 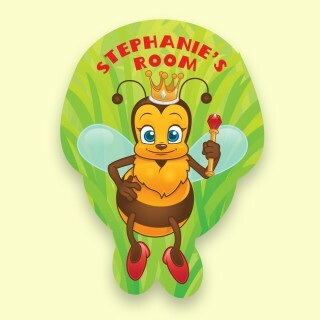 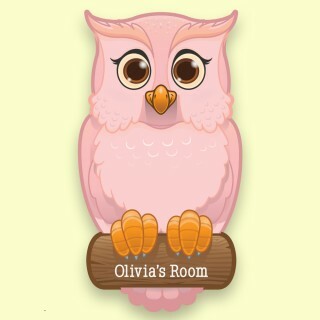 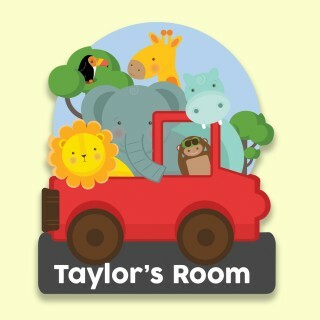 We have a range of beautiful designs that have been specially designed to enhance any Nursery or Bedroom Door. 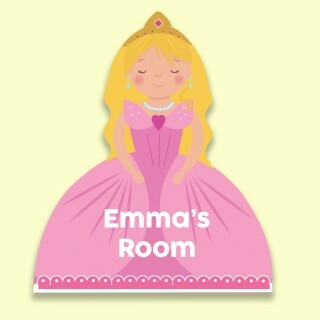 All Door Plaques are cut, designed and printed in the UK and cannot be found in any shop. 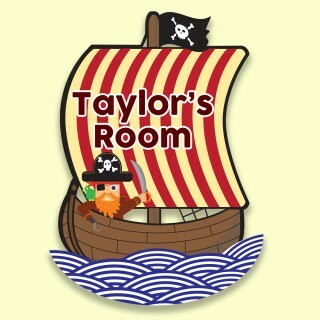 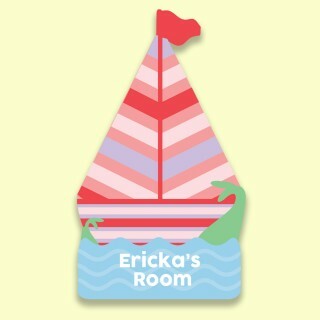 Our designs for Bespoke Doorplaques for boys and girls include a Pirate Themed design for Boys and Princess Themed Plaque for Girls. 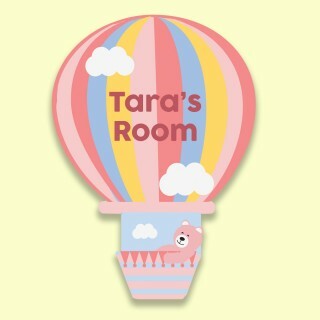 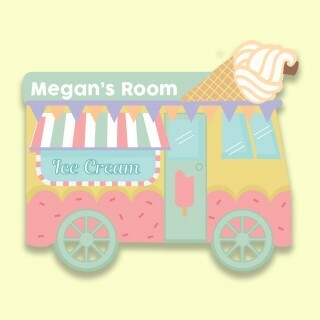 Other designs include Fairy, Ark, Hot Air Balloon and many more. 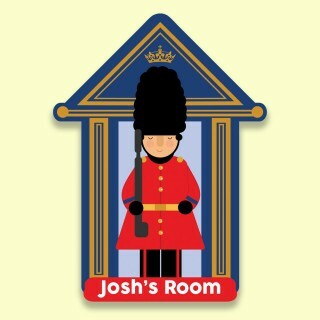 All Doorplates can be personalised with any first name.